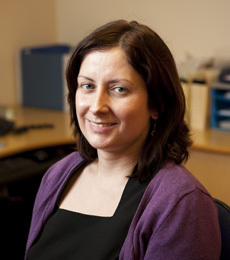 Deirdre joined the practice in 2000. Deirdre trained in I.T before coming on board. She is responsible for the day to day running of the practice. 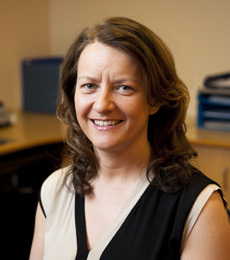 Deirdre is the point of contact for any suggestions or complaints about the practice or any of its services or staff. Please telephone the surgery if you wish to speak with Deirdre or alternatively write to the surgery address. Deirdre is a keen salsa dancer. Adrianna joined the practice in 2006. She previously worked as a english teacher in Poland. She started working as a receptionist and then as our practice secretary. 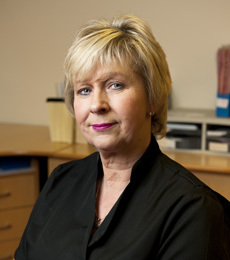 She is responsible for the day to day administration management in the practice and secretarial needs of the clinical staff. Ann joined us in 2001. She is responsible for the management of your repeat prescriptions. Please ask for Ann if you have any problems with your repeat prescription. Ann works from 9am to 1pm, Monday to Thursday. Ann is a keen golfer.